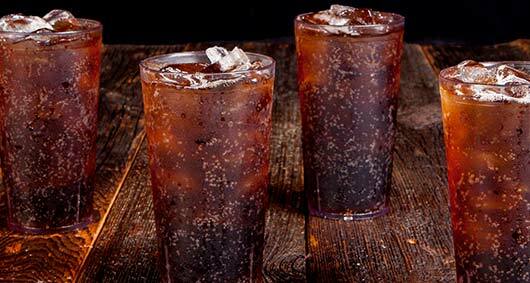 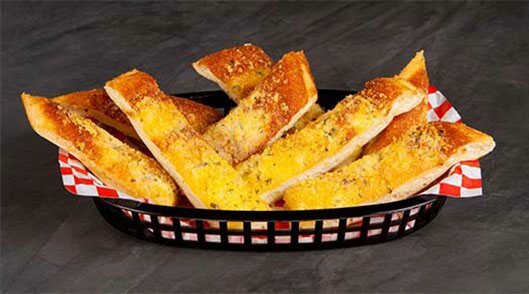 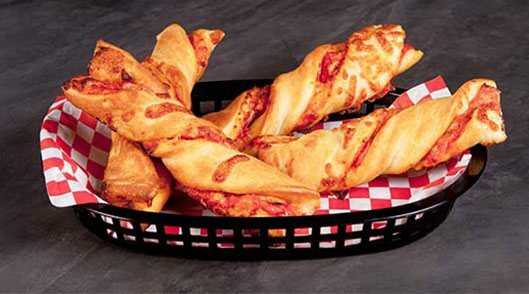 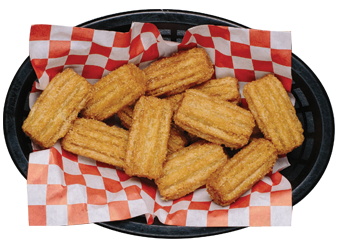 What's Cooking at Shakey's Torrance PCH? 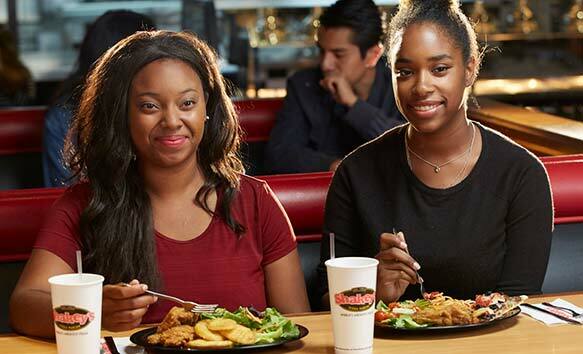 Hi, we're Shakey's Torrance PCH! 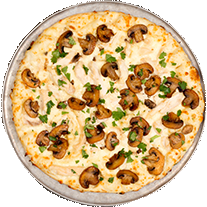 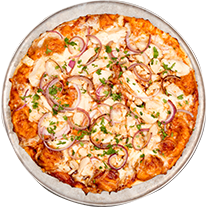 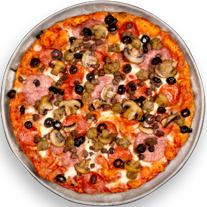 Looking for some great pizza in the Torrance area? 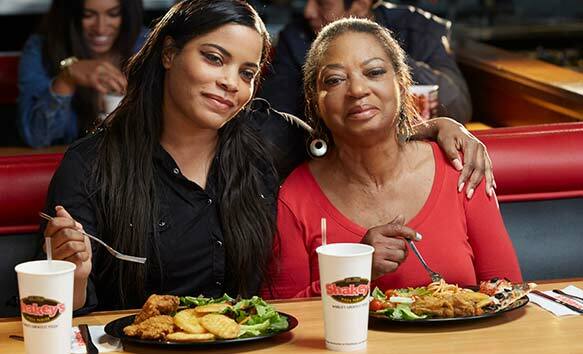 Our Torrance, Pacific Coast Highway restaurant boasts great food, fast service, and an unbeatable location. 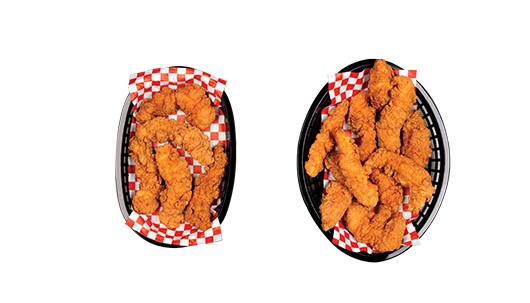 You’ll find us on the corner of PCH and Madison Street, located right by Best Buy Torrance and close to Zamperini Field. 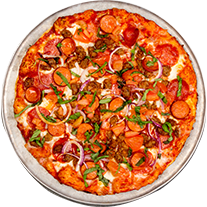 Walteria Lake is close by, too—so whenever you’re making the rounds through Torrance, swing by for a slice of pizza! 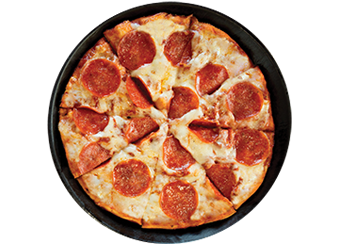 After a fun-filled day at Walteria Park, come grab one of our delicious pizzas at Shakey's Torrance PCH. 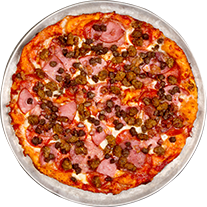 It's a 10-minute walk from the park and a very short drive from any sights in Torrance, and you can even build your own pizza. 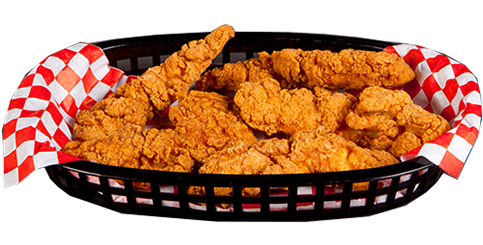 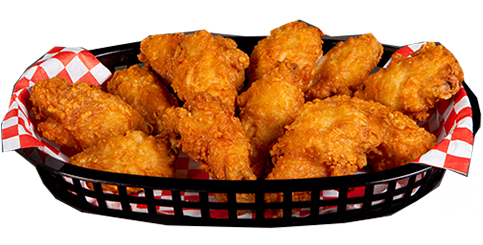 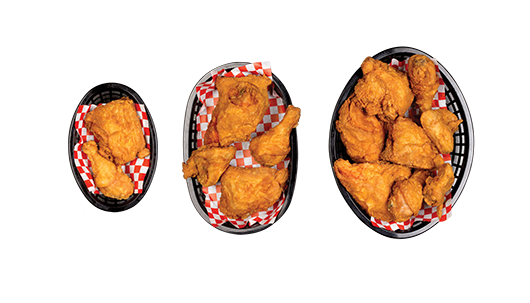 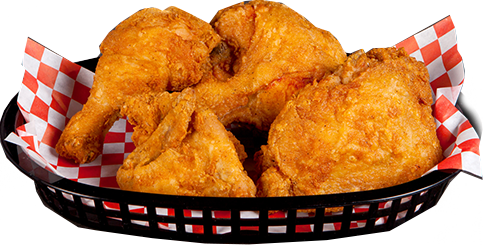 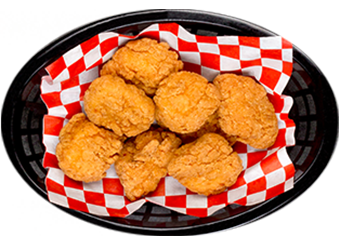 If you've been breaking a sweat on the baseball or basketball fields at Lago Seco Park, then it's time for Shakey's famous golden fried chicken. 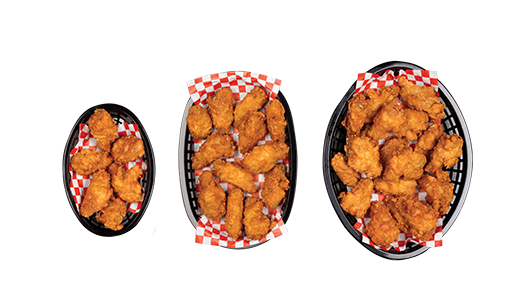 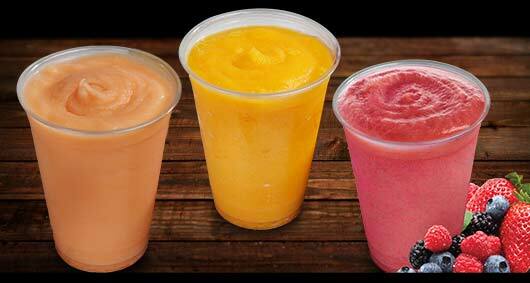 Stop by at our Torrance PCH location and choose your favorite. 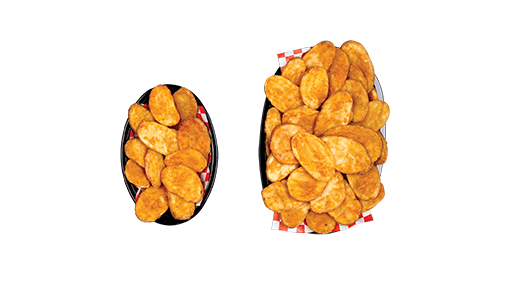 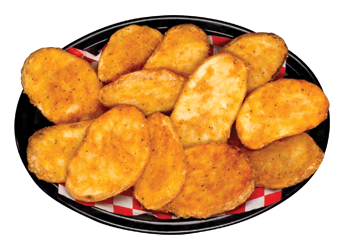 Swing by for our iconic Mojo Potatoes at Shakey's Torrance PCH after visiting the Western Museum of Flight. 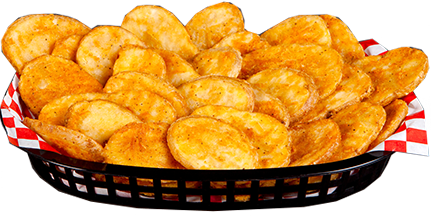 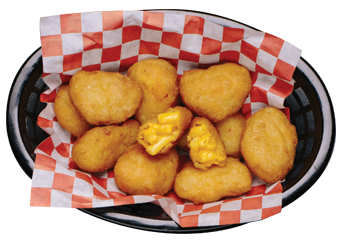 We're half a mile away and we promise you'll fall in love with our deliciously golden brown potatoes. 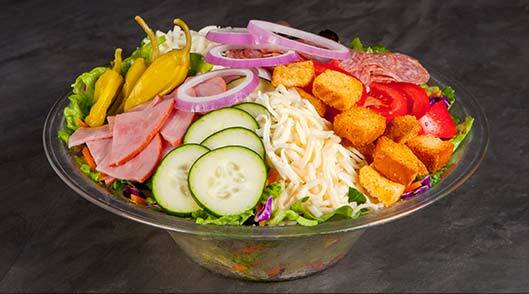 If you prefer something lighter, check out our salads and other sides. 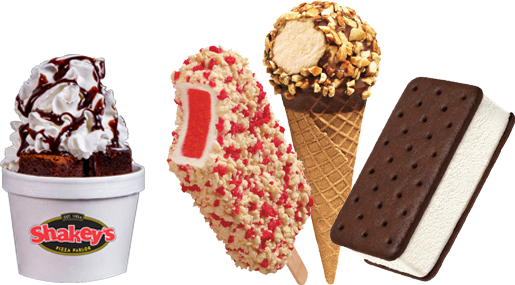 Whether you're on your way up to Malibu or down to Long Beach, driving on the PCH can be a wonderful adventure.  Don't want to go too much out of your way for lunch? 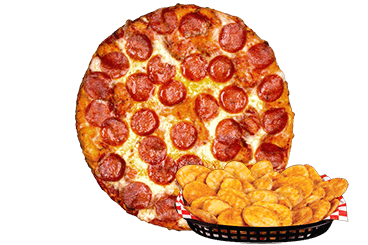 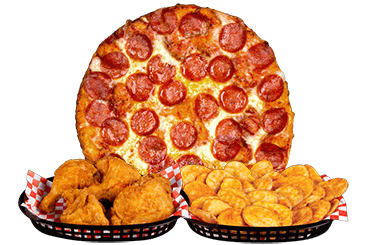 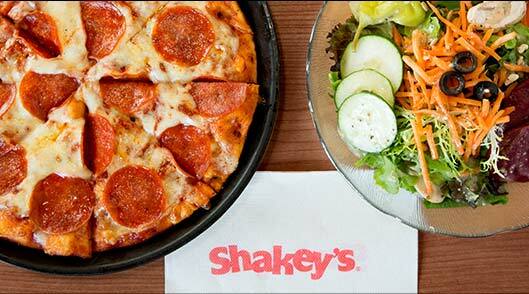 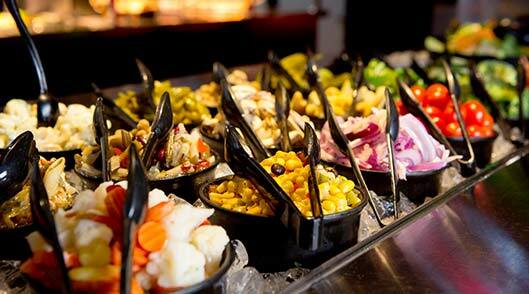 Stop at Shakey's Torrance PCH and enjoy All You Can Eat Salad Bar or Shakey's famous Bunch of Lunch. 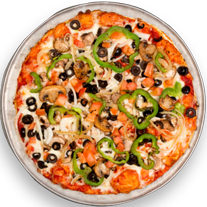 After a day at Torrance State Beach, there's nothing better than a refreshing beer and a filling pizza. 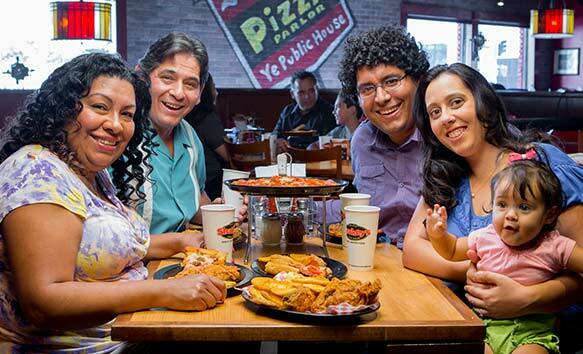 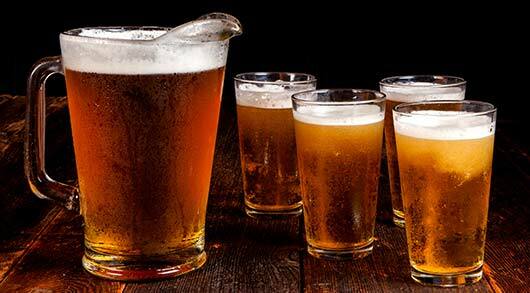 Join us for Happy Hour at Shakey's Torrance PCH and enjoy our pizza and beer specials, as well as other discounts.